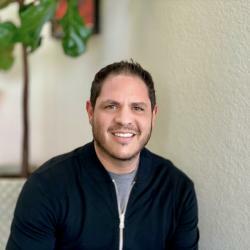 Foot Locker, Inc. (NYSE: FL) last week reported fourth-quarter results that came in better than expected across multiple metrics and an encouraging outlook to 2019. Despite the stock's initial strong reaction, some Street analysts aren't running away with it. 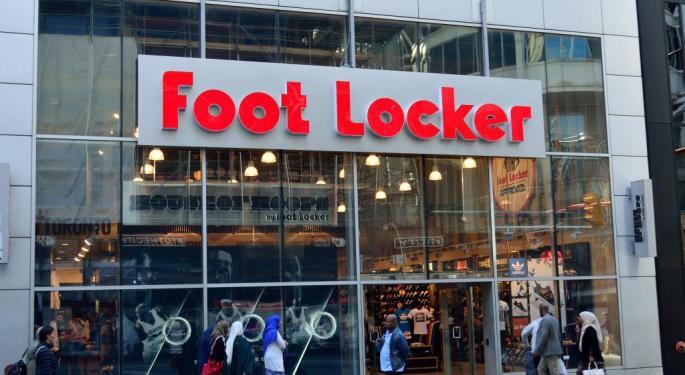 Foot Locker's earnings report marks its best comp performance in more than three years at 9.7 percent, Morgan Stanley's Lauren Cassell said in a research report. The comp performance was entirely driven by a double-digit average selling price increase and came at a time of low-single digit traffic declines. These two trends together suggest North America traffic decelerated against the third quarter's "up modestly" gains. Cassell said Foot Locker ended 2018 with a 2.7 percent full year comp and 2 percent full-year revenue growth but over the same time period, EBIT margins dipped 70 basis points due to SG&A deleverage. The same trend is likely to play out again, which implies the bearish case for the stock remains unchanged. Cassell maintains an Underweight rating on Foot Locker with a $44 price target. Pivotal downgraded Foot Locker's stock heading into last week's print and a revision back to a bullish stance is warranted after Friday's report, Pivotal Research Group's Mitch Kummetz said in the note. Not only did the company deliver a better than expected report and encouraging 2019 outlook, the stock looks cheaper on a relative price-to-earnings basis than it did a week ago. 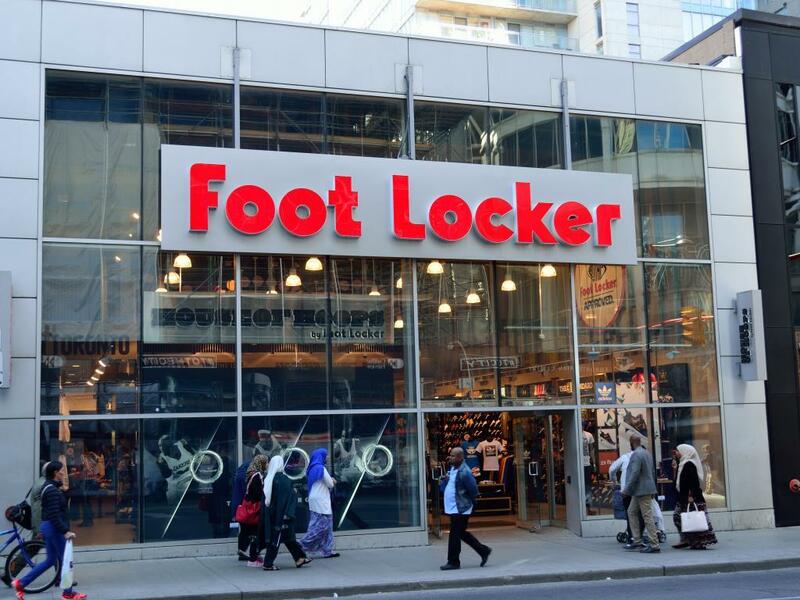 Kummetz said Foot Locker faces an easy two-year stacked comparison in the second quarter and is backed by a favorable product pipeline. Another upcoming catalyst can come at the upcoming analyst day presentation where management is expected to discuss its longer-term margin prospects. Kummetz upgraded the stock from Hold to Buy, with a price target lifted from $64 to $73. Shares of Foot Locker closed Monday's session at $63.35.